Here's another quick quiz based upon the psychotropic medications page at Wikipedia. 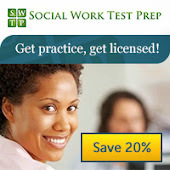 Test your medication knowledge, prepare for the social work exam, have fun. 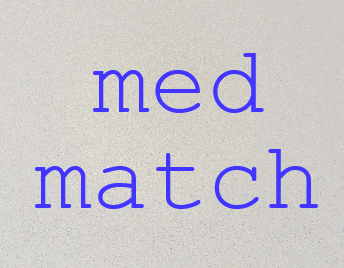 Match the medication with its description. A. A mood stabilizer used in treating bipolar disorder. B. Used to treat major depressive disorder, bulimia nervosa (an eating disorder) obsessive-compulsive disorder, panic disorder, and premenstrual dysphoric disorder (PMDD). Got it? Go for it. Match each medication with the correct description. Answers in comments. How'd you do?